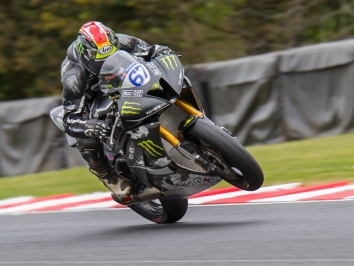 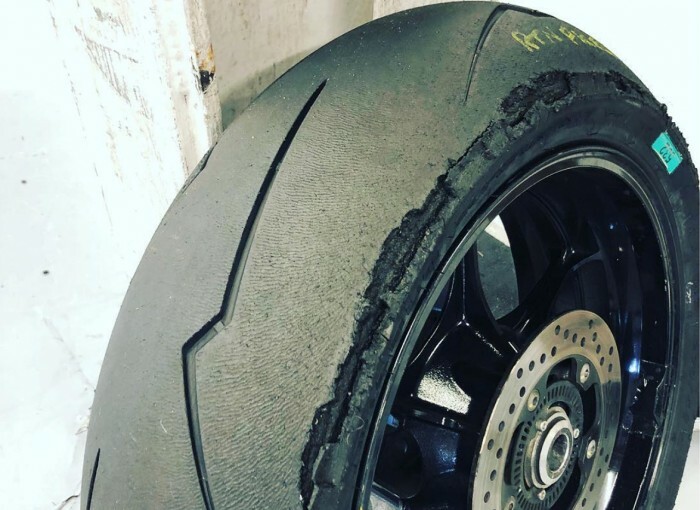 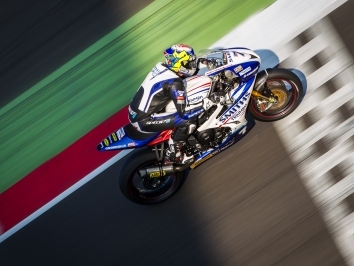 Pirelli has given assurances it will fully investigate the reasons behind a whole host of tyre delaminations in the Superstock and Supersport classes over the Silverstone Bennetts British Superbike weekend. 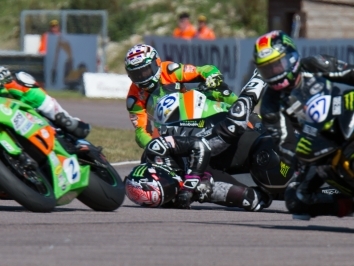 The firm’s representatives were inundated with complaints from angry team bosses and riders after tyres fell to pieces at the Northamptonshire circuit. 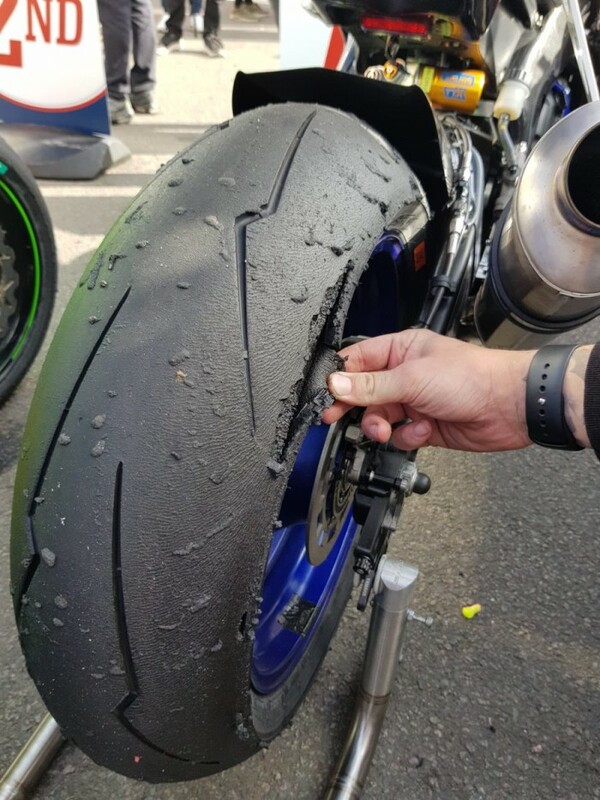 “Just a few hours after the race, the elements we have available are obviously not enough to allow us to provide a structured and complete explanation of what happened to some tyres during the BSB weekend at Silverstone,” said a Pirelli statement.